Generate CSR in Media Temple Grid Server is a primary requirement to complete your SSL certificate purchase process and installation process. 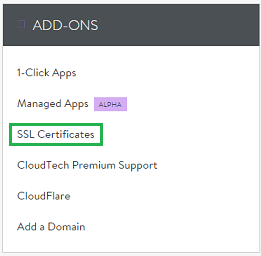 If you want to secure multiple domains, then go to “ALTERNATIVE DOMAIN ADMIN” section and click on “SSL Certificate“. 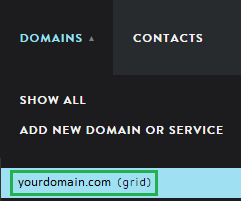 Ensure that add your alternative domains only, not a primary domain. Click on “GENERATE CSR” button under Certificate Signing Request. 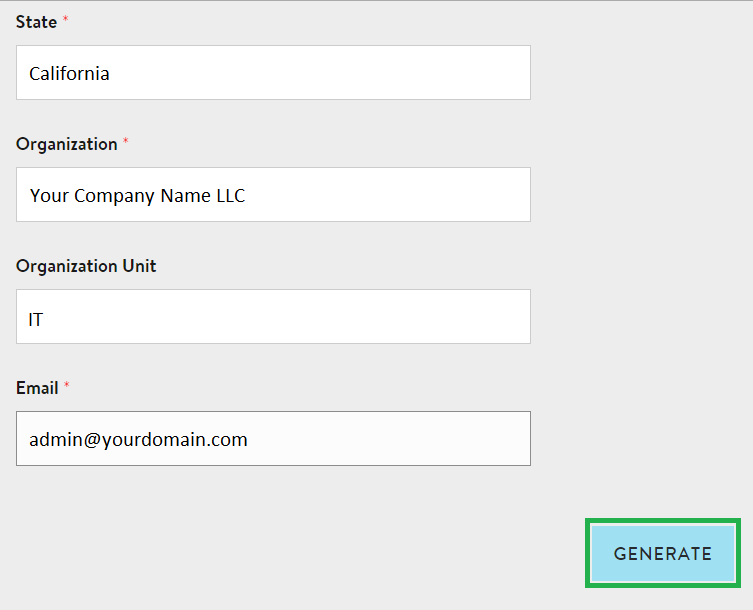 Add all information in the form to generate a request for your certificate. Ensure that the organization name is same as mentioned on your business registration documents. CSR is created. Now, copy all CSR text and paste it into the text editor. You have to submit your generated certificate signing request during SSL certificate configuration process. The trusted third-party certificate authority will follow the authentication procedure depending on your requested certificate and send the certificate via email. Please refer our SSL validation guide to learn more about verification process and requirements. Once you received the certificate, then you have to follow our guide to install SSL certificate in Media Temple Grid Control Panel.